While former Prime Minister Najib Razak and some of his comrades are being charged in court, there are others who are still at large and some seem to be enjoying their lives under the new government. Among them is one Tan Sri Lim Wee Chai, the Chairman of Top Glove. This is because EPF seemed to have been the driving force behind the share price building up ever since Lim became a director at EPF. EPF website stated that Lim was appointed as a director on 1 July 2015. At which point, the share price of Top Glove was around RM6-7 and since then the share price had seen to be going up until a 1:1 Bonus Issue in January 2016. where the price was reaching as high as RM14. The 1:1 Bonus Issue in effect split each share into 2 and bringing down the price to around RM7. In March 2015, The Focus Malaysia reported that EPF were no longer the substantial shareholder in Top Glove. On March 24 that year, EPF disposed off 12.19 million shares in the company. 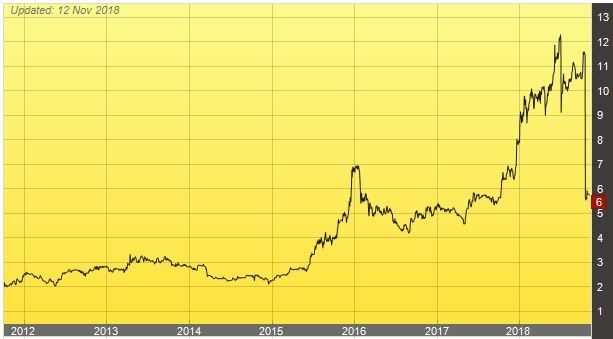 “The pensions fund had been gradually disposing of its stake in the world’s biggest glove manufacturer since March 10, reducing its a stake from 6.7% or 41 million shares on March 10 to 4.3% or 26.9 million shares on March 24.” the business paper reported. 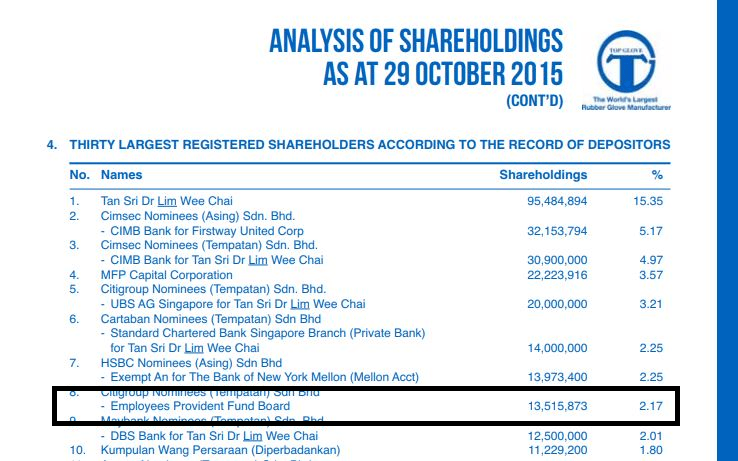 In Top Glove Annual Report, as at 29 October 2015, EPF owned only 13.5 shares or 2.17%. This meant that EPF had disposed another 13 million shares between March 24 and October 29 in the year 2015. Ceasing to be a substantial shareholder meant EPF was able to trade without having Top Glove disclose EPF’s every transactions to Bursa Malaysia. Did this also mean that they were able to do some hanky panky behind the scene to drive up the share price? In January 2016, Top Glove executed a 1:1 Bonus Issue. At this point their share price was already as high as RM14 according to an article by The Star. Was this purely driven by the company’s performance or were there hidden hands? Did the Securities Commission look into this at all? It is not publicly known how much EPF had transacted since they ceased to be a substantial shareholder in March 2015. Did they make much profit to be given back to the workers who own the money? Or did they lose to help Top Glove share price soar so high? This meant that between 20 October 2015 to 28 April 2016, EPF had increased it’s ownership in the company by 3%, which is about 1.5 times more than what they had (2.1%) at the end of October 2015. By Oct 2016, EPF increased their stake in the company to 7.07% amassing a whopping 88.5 million shares. That would be an increase of 24.5 million shares since April 2016. “But Top Glove is world’s number 1 glove maker, so it’s a blue chip company!” You might ask but have they been great for EPF investment? Let’s have a look at their 10 year performance in terms of share price. As you can see for yourself, the company’s share price had been fairly stable without much growth between 2010 to 2015. There was a 1:1 Bonus Issue in July 2010 but after that it was somewhat plateauing until something happened in 2015. Yes, Lim Wee Chai joined the EPF board. Let’s take a look at the past 5 years. Top Glove share price from 2012. July 2015 seem to be a key turning point. Look closely in the middle of 2015 and 2016. July was the point where Lim became a board member at EPF, similarly, it was the start of steep climb in the company’s share price until it touched nearly RM14 in January 2016. The company then declared a 1:1 Bonus Issue which basically makes a share become 2 shares and slicing the price in half (in easy laymen terms). And then again, in 2018, another big climb up to nearly RM12 followed by another 1:1 Bonus Issue. In such a short time from the previous one in 2016. Had they not made the 2 Bonus Issue, the share price could have easily touched RM26-27 and possibly even made it to the top 5 most expensive shares on Bursa. That would make huge headlines, wouldn’t it? Companies would do a Bonus Issue for various reasons especially for allowing liquidity and making the price of shares more accessible to smaller investors, but could the 1:1 Bonus Issue be bigger than that? Could it be an attempt to cover a wrongdoing? At least a direct conflict of interest? Is the EPF investment in Top Glove illegal? Under the EPF Act 1991, Power of the Board to invest in an approved company provided that the Board may invest— (a) in loans to an approved company or the buying of shares in an approved company; or (b) in special housing loans to an approved company. (b) the approved company has paid a dividend at the rate of not less than five per centum upon such ordinary share capital during each of the last three years prior to the time of investment and where the approved company is a company which has acquired the assets and liabilities of another approved company, payment of a dividend by that other company during each of the last three years prior to the time of such acquisition shall be treated as payment by the approved company. 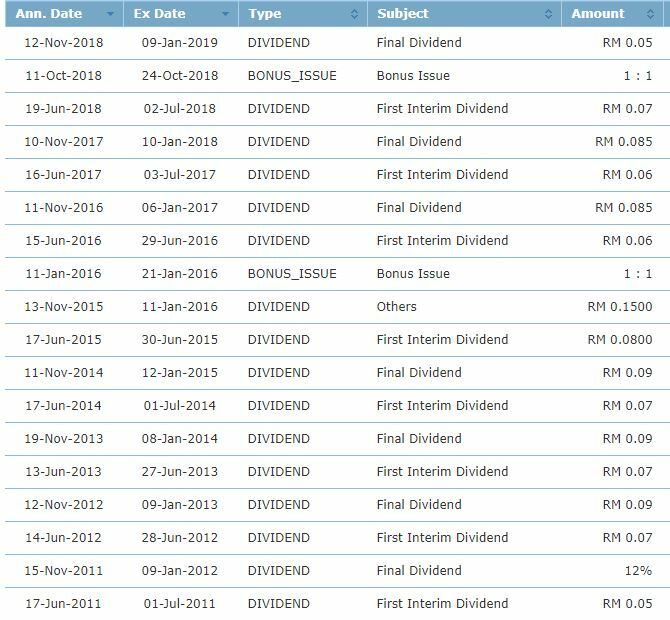 So EPF shouldn’t be investing in companies that for the past 3 years have not paid dividends at the rate of not less than 5 per cent! That make sense! EPF would want to make money for the workers of Malaysian private sectors. EPF are the guardian of our retirement fund. So that law makes perfect sense. If a company don’t give at least 5% dividend, then why should our money be invested with them? With their share price at the time, no matter which year you pick, the dividend yields were no where near 5%. So is it legal to invest our EPF money with Top Glove? We couldn’t expect the previous government to look into this matter. The previous government headed by Najib tried to use USD3 billion of our EPF funds for his dealings, didn’t he? Will the new Pakatan Harapan government look into this? Even if I get the law wrong here, why is our money being invested in companies that don’t give us good returns in terms of dividends? Is it purely for capital appreciation? If so, then why the massive disposal of shares in 2015 before the capital really really appreciated? Bad decision? Or intentional? As of 8 November 2018, EPF own close to 147 million shares in the company and with today’s closing price at RM5.74, the value of investment stand around RM840 million. Was there any inquiry by the Securities Commission? Did anyone in the Securities Commission ever questioned anything? Is EPF investing in a company that is largely owned by one of it’s directors, not a direct conflict of interest? Were there any insider dealings? They meet up on occasions surely. Lim’s good friend, Tan Sri Ranjit Ajit Singh was Chairman of the SC anyway. Ranjit didn’t seem to bat an eye with the happenings in Top Glove. Instead, he went after Top Glove’s rival company then, Supermax. Why was Ranjit so gung-ho in going after Supermax? Both Dato’ Seri Stanley Thai and wife Datin Seri Cheryl were slapped with insider trading charges. Both were convicted using only what were seen as circumstantial evidence at best. Stanley came out in the open in 2013 to support the opposition and that probably cost him more than he had ever expected, though the company remain strong despite everything thrown at them. At the same time, were the SC also helping Top Glove indirectly, by going after the rival company? There was even a rumor of an attempt to takeover Supermax in 2017 which failed. Top Glove was rumored to be trying to acquire Supermax and Adventa, however they ended up buying Aspion, a unit of Adventa. That purchase is now in the courts over some irregularities from Aspion side. The SC and Ranjit were also seen to be selectively prosecuting corporate figures friendly to the opposition. 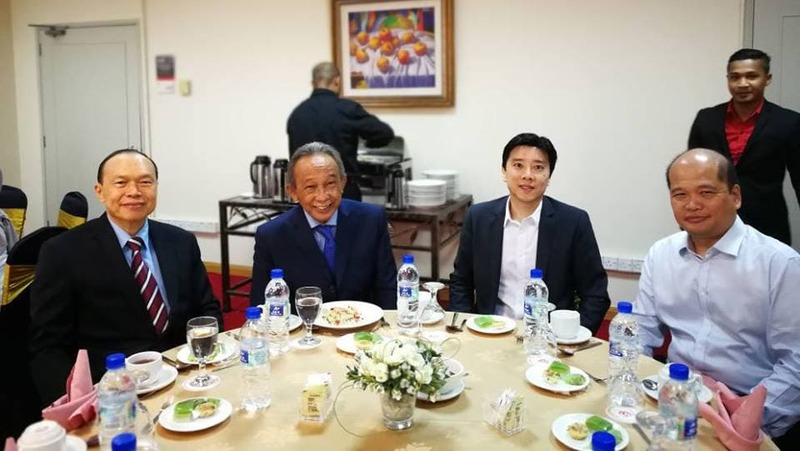 Among them were Dato’ Vincent Leong Jee Wai (said to be brother of PKR MP William Leong Jee Keen), Kencana Petroleum Bhd (Kencana), Datuk Yeow Kheng Chew (partner of Mokhzani Mahathir), Dato Norhamzah Nordin of Kosmo technology (friendly to Mukhriz Mahathir) and others linked to their companies. Ranjit has been replaced at the SC, but during his long rule, why did no one look into Top Glove? And will Ranjit’s reign in SC be reviewed? Will he face justice for selective prosecuting supporters of the opposition? Or has been made a deal with the new government so he can have a peaceful retirement? Lim had been in the good books of the then Barisan Nasional administration so that was probably why nobody questioned his dealings. 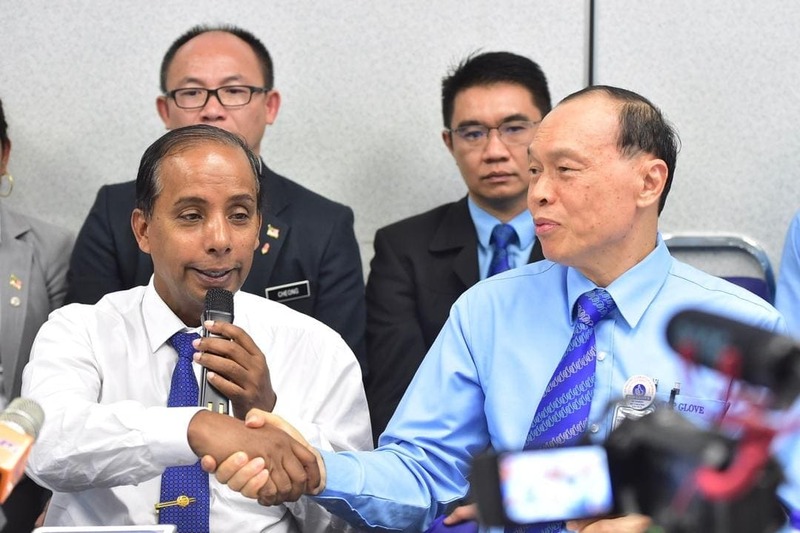 Was Lim’s appointment at EPF a political one? It is hard not to think it was political. Lim was seen to be taking political side in the past, siding with former Prime Minister Najib Razak’s administration. 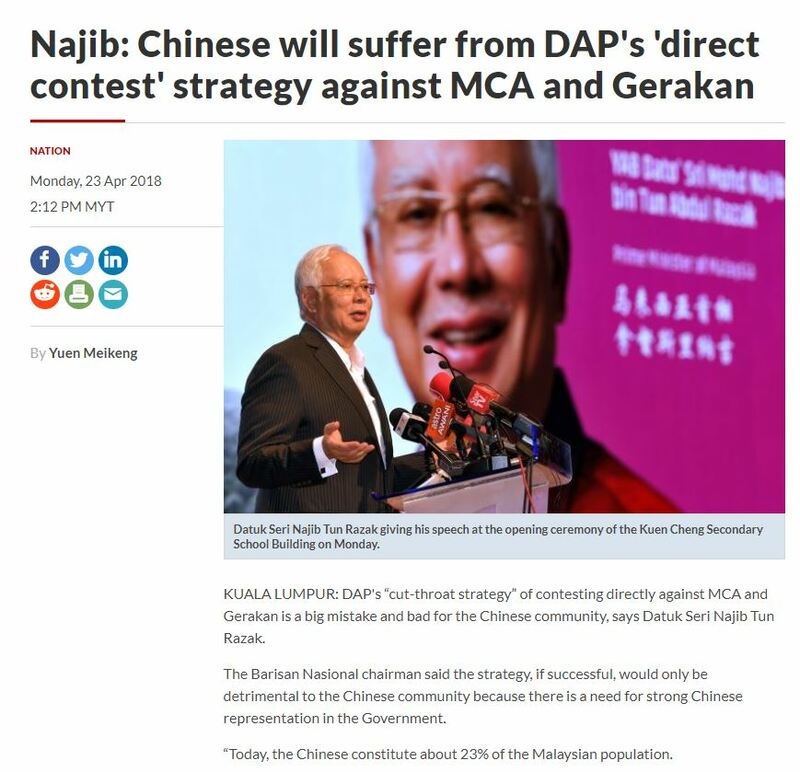 The Star reported Najib speaking and inciting Chinese sentiment against DAP when officiating the redeveloped campus of the Kuen Cheng High School, earlier in April. Lim is a Director of Kuen Cheng High School since 2008. Even MCA website reproduced that story, here. EPF website stated that Lim became a board member of the body in July 2015 and that he was then a Vice President of Federation of Malaysian Manufacturers (FMM). Lim became President of FMM for 2016-2017 and he’s still on the council for 2017-2018 as the Immediate Past President. Lim was reappointed as board member of EPF for 2017-2019 by the Ministry of Finance. No price for guessing that Najib Razak was the then Minister of Finance. 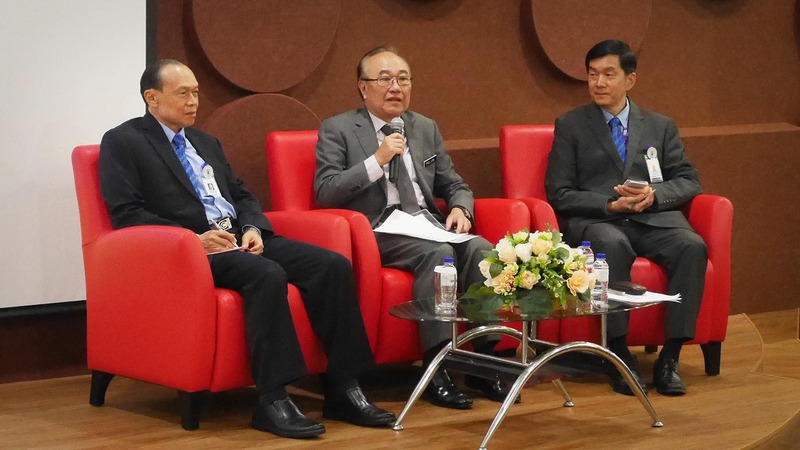 Aside from that, Lim was recently removed as a Director and Board Member of University of Malaya in late July 2018 as reported by The Malaysian Insight. 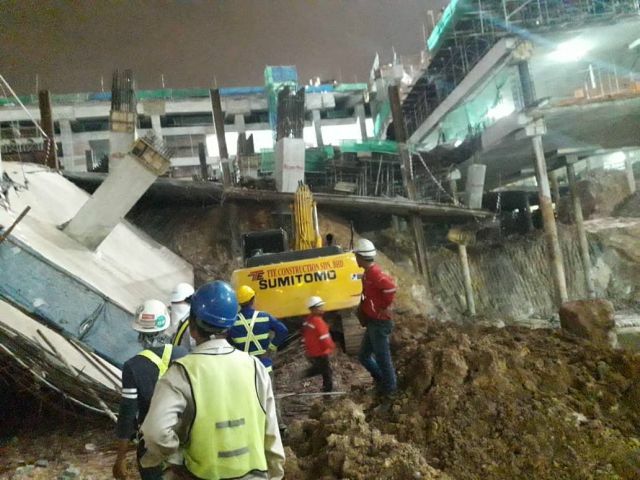 It was said that the removal was in line with Pakatan Harapan’s plan to remove all political appointees, especially those who rooted for Barisan Nasional. It is a wonder why Lim hasn’t been removed from his position in EPF. If one were to think of conspiracy theories, one could go as far to assume that he may have done a deal to save himself and his company, with the new Pakatan Harapan government. Lim has been seen cosying up to some PH leaders recently. Should the Rakyat tolerate that, though? 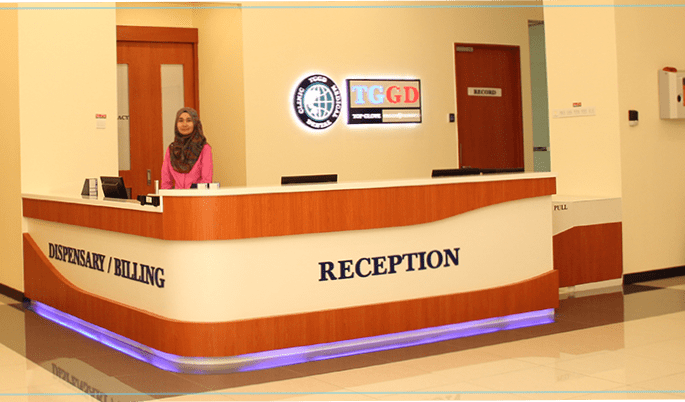 The first two persons shall be removed from GLC are Tun Mahathir and Azmin Ali whom both appointed themselves at member of the board of Khazanah. Why don’t you write an article question their appointment? They are both politicians right? Also, your fellow Abang Mazlee also appointed himself as Chairman of IIUM? Any comments from you? It does not matters Back cat or White cat, as long the cat is able to catch mouse! That’s enough. How about Tan Sri Lokdin as board member of Bstead, Pharmaniaga (Owned by LTAT)? Don’t be selective by attacking only the Chinese businessmen ? Last, why don’t you make an official report to MACC if you have valid evidences of Tan Sri Lim Wee Chai misuse his power as EPF board members? Are you sure Mr Lim is a director of EPF. Is it fake news you’re trying to propagate. ?